Hi there! Today I have a card for this week's Papertrey Ink Make it Monday Challenge. This week's challenge was to make an ink blended ombre background with stenciling. I went with a green ombre background, using Mint Julep, Vintage Jadeite, and New Leaf Inks from Papertrey Ink. I used my ink blending tool to add those to the panel of white cardstock and then laid my stencil over my background and added the pattern using the same inks and my ink blending tools. Next I stamped the book in black ink and then masked it off to stamp the flowers and grass coming out of the book. (I made a card back in 2011 with the book and the flowers that I kind of ripped off for this card. It's been 5 years and it's still one of my favorite cards!) I colored the book with Copic Markers, stamped the sentiment in black ink, and then finished the panel off with some rain stones. I mounted the panel on a Berry Sorbet card base and it was done! Anyways, I will hopefully be back with a card tomorrow. (hopefully because I don't have anything actually ready yet, but maybe today during nap time or tonight after Bree goes to bed I can spend some time in the studio!) Have a fantastic day! Beautiful card! I love the colors you chose for the ombre bg. - so soft and fresh. Oh, this is so pretty and fun! Very creative! Pretty and so Spring like! Clever how you used the bitty bouquets to look as if they are growing from the ground. I don't normally have the time to comment on every pretty card, but yours is phenomenal! I love the flowers, the sentiment, the composition, your choice of colors... Just beautiful! Love, love the flowers popping out of the card! This is the prettiest card I've seen all day!! I love everything about it : ) Your Ombre background is flawless!! Congratulations on your baby!! Oh, I just adore this! 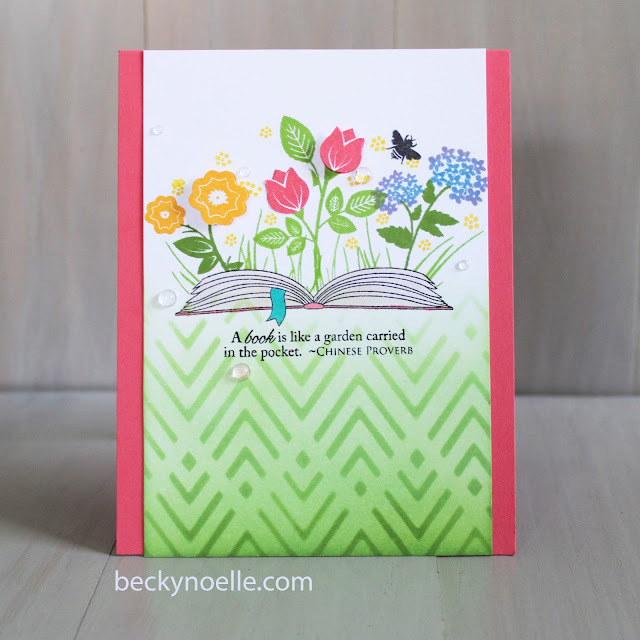 The flowers coming out of the book are so clever sweet and your blending and stenciling is perfect! Congrats on your new little one too! Super creative take on this week`s challenge! Lovely card. Love your colorful flowers "growing" out of the book. 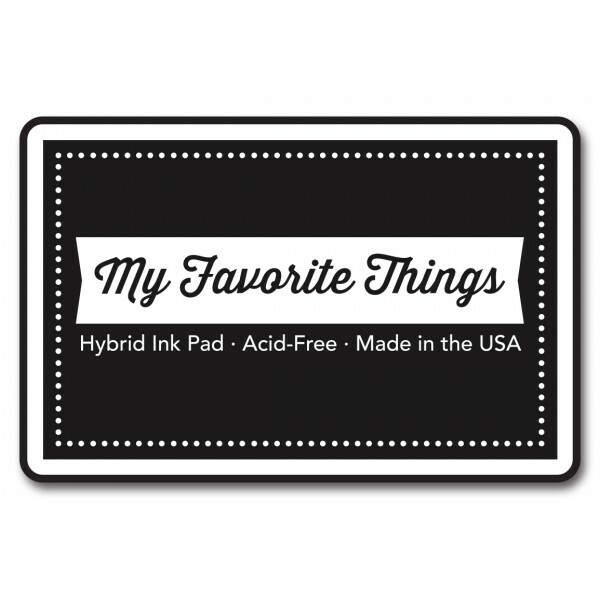 Such a clever design and perfect with your ink blended, stenciled background! Somehow I must have missed that you are "with child" and I'm so happy for you and your hubby...congratulations!